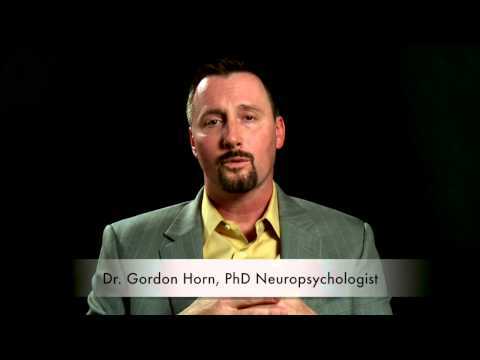 In this video NeuroRestorative's Dr. Gordon Horn explains the cognitive, emotional and social components that impact personality. As a neuropsychologist, Dr. Horn works with individuals and families to evaluate, stabilize, and optimize personality changes so individuals can continue their rehabilitative progress. It is estimated that 65% of people who have had a penetrating brain injury experience seizures. 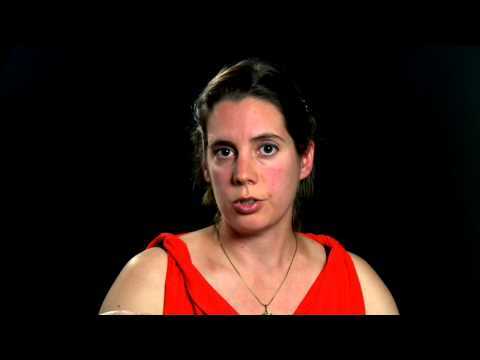 Hear from Registered Nurse Rebecca Naughton on the types, causes and treatment options for individuals who experience seizures. Speech Language Pathologist Jessica Buckley talks about aphasia—which is the impairment of language-comprehension or expression caused by brain damage—and how individuals with this condition have difficulty communicating the words that they want to use. Buckley expresses the importance of finding a speech language pathologist who can teach techniques and strategies that help individuals with brain injury identify words and improve their communication skills. Meet Katie, a participant at NeuroRestorative Florida in Avalon Park, a unique facility offering brain and spinal cord injury services in an inclusive, fully accessible community. Local ABC affiliate features NeuroRestorative Carbondale's ThinkFirst program designed to educate youth on sports-related concussion.